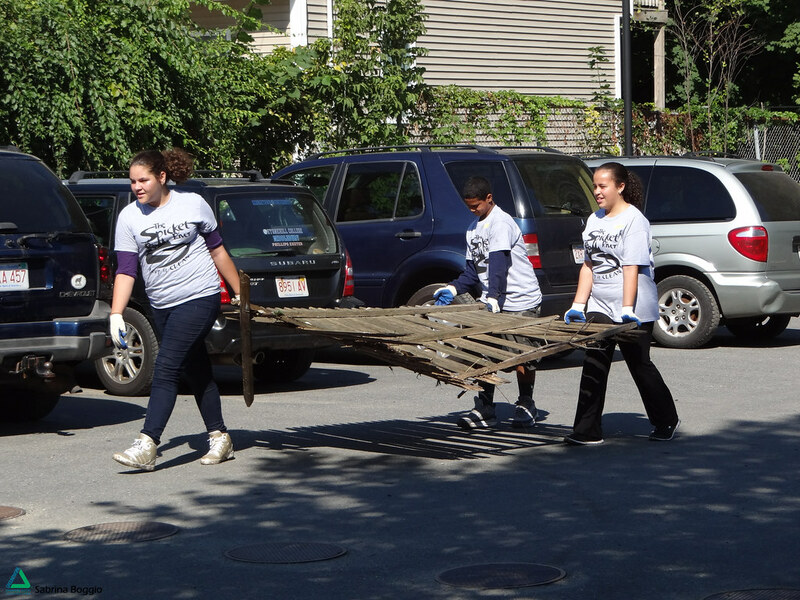 Thank you to everyone who volunteered at the Spicket River Cleanup this past Saturday! 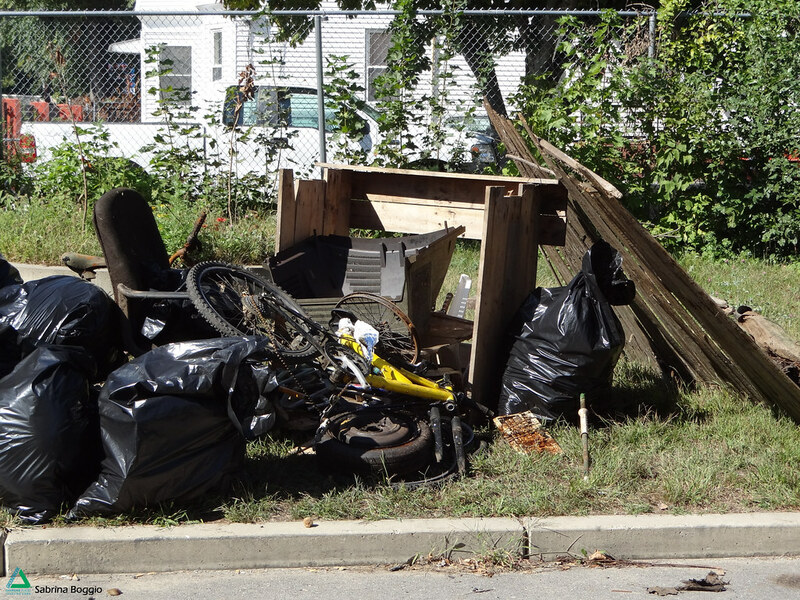 This volunteer day provided an opportunity for the community to come together and beautify the city along the Spicket River. This was a great time to gather neighbors, family, friends, co-workers, and neighborhood associations to form a group and get the work done while creating and strengthening bonds. We thank each and every volunteer, staff member, sponsor and city employee that helped make this event happen. 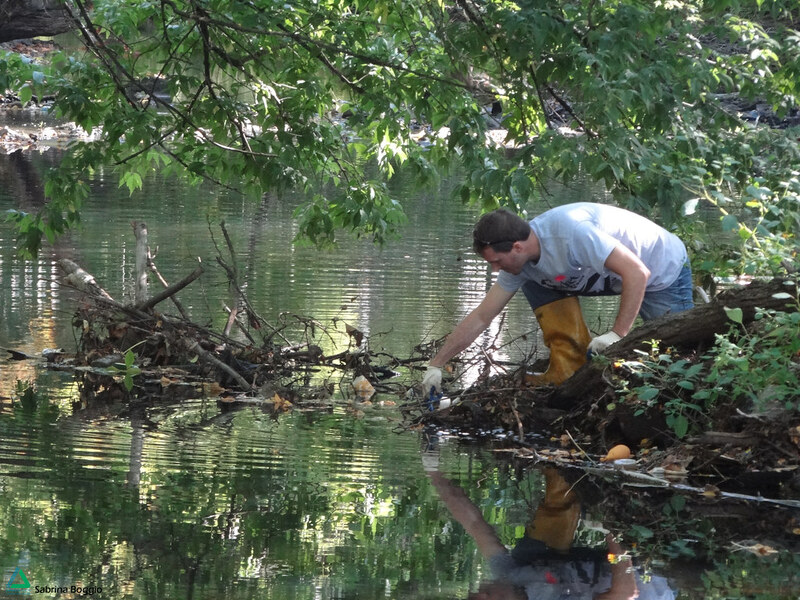 We had approximately 700 volunteers come together to clean 10 sites along this great waterway! Thank you! 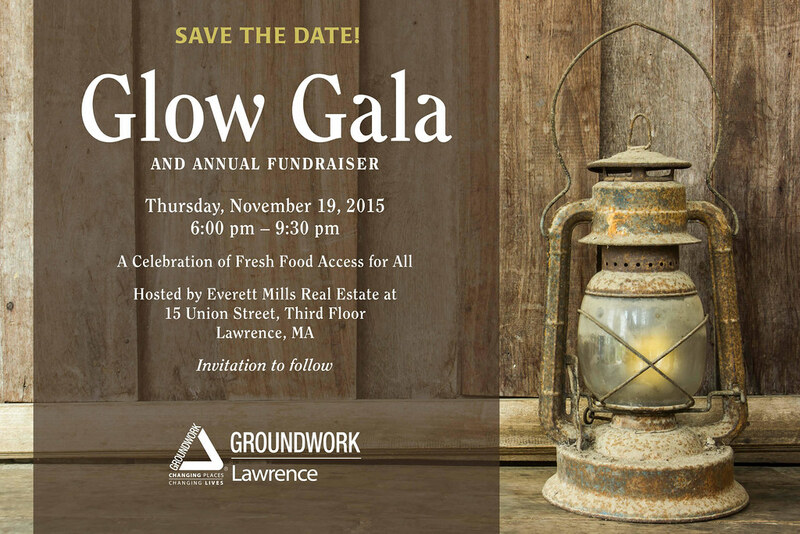 Glow Gala is right around the corner! 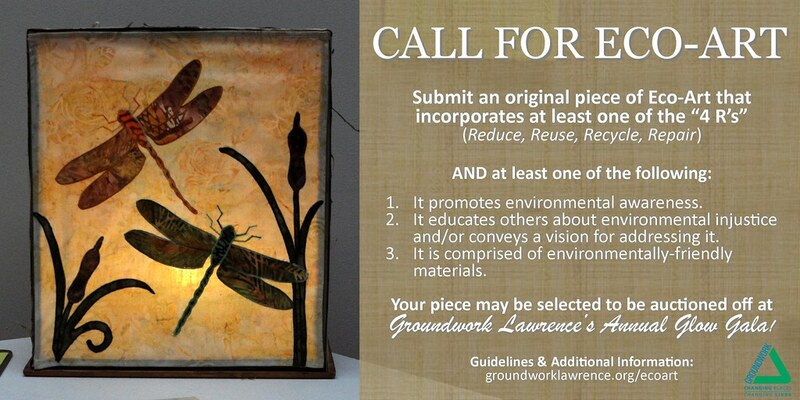 Submit an original Eco-Art piece! The Outreach & Events Manager is a key position in GWL's community engagement efforts focused on event planning and delivery and supporting GWL's community outreach and engagement efforts. 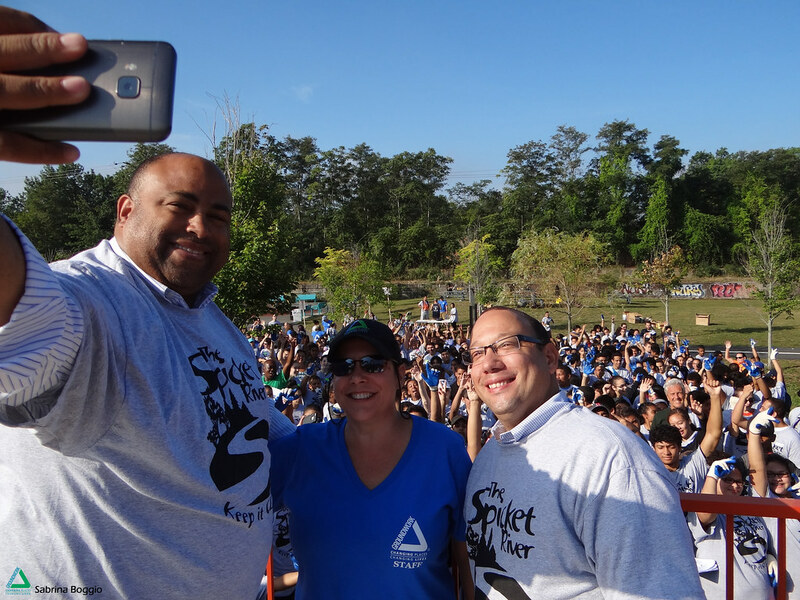 The Outreach & Events Manager will be responsible for event planning and outreach and recruitment for a variety of events including two large volunteer days with over 700 adult and youth participants as well as smaller events including the Greenway 5K, National Night Out, SALSA/Kite Festival, and Trails & Sails activities. The Events & Outreach Manager will collaborate with GWL staff on outreach for all our programs and projects and to foster an ethic of community service and civic engagement among community groups, businesses, and volunteers.